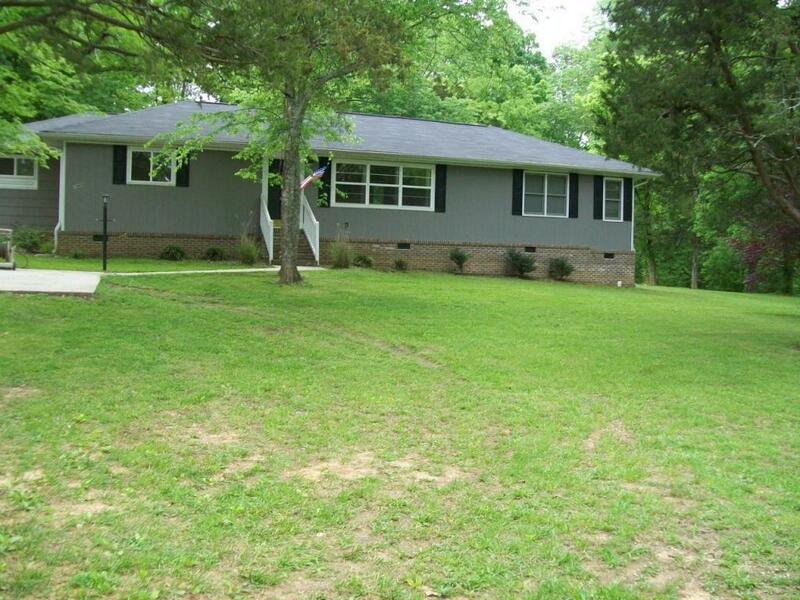 Three properties being sold as one investor package. $3525 in Gross Monthly Rent.. Less than 10 minutes to Hamilton Place. 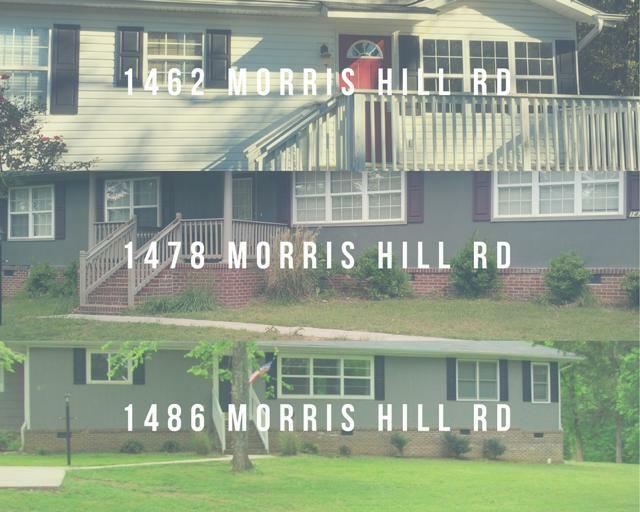 All homes have been updated.. 1478 Morris Hill RD. 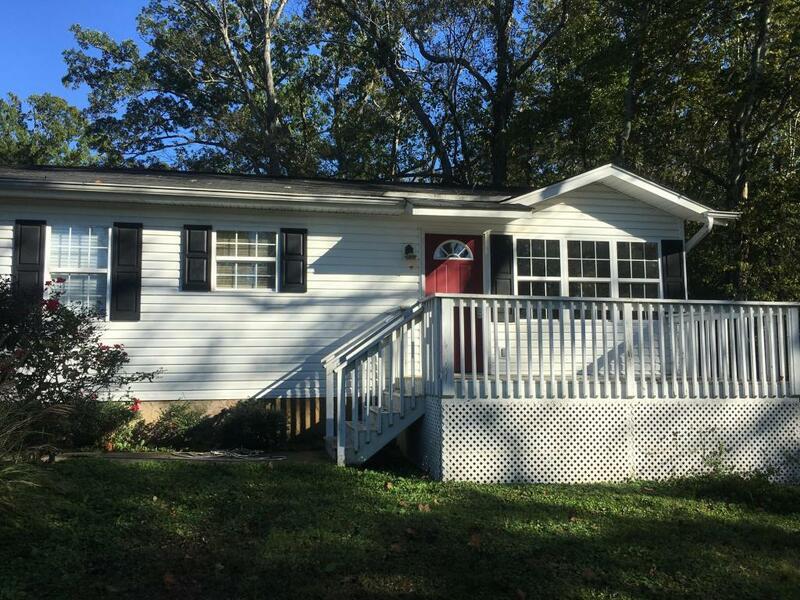 Chattanooga 37421 (1462 and 1486 Morris hill Rd).... PROPERTY DETAILS: (1486 Morris Hill RD): 3-4bed/2.5bath, 2300sqft, 1 acre lot, BRAND NEW KITCHEN, $1350 rent....(1478 Morris Hill Rd.) = 3-4bed/2bath , 2180 sqft, $1300 gross rent. 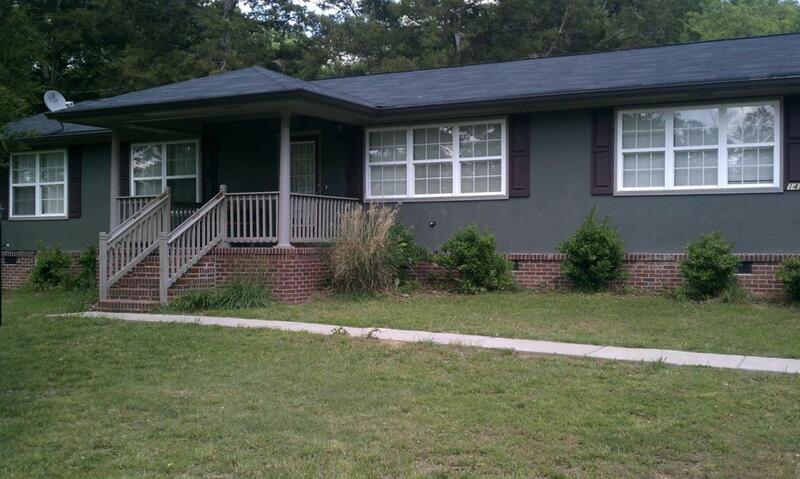 (1462 Morris Hill RD) = 2bed/1.5bath, 960sqft, $875 rent.. Each property has been updated. No showings without acceptable offer.